The Patrol Division is the heart of the Law Enforcement Division of the Sevier County Sheriff's Office. 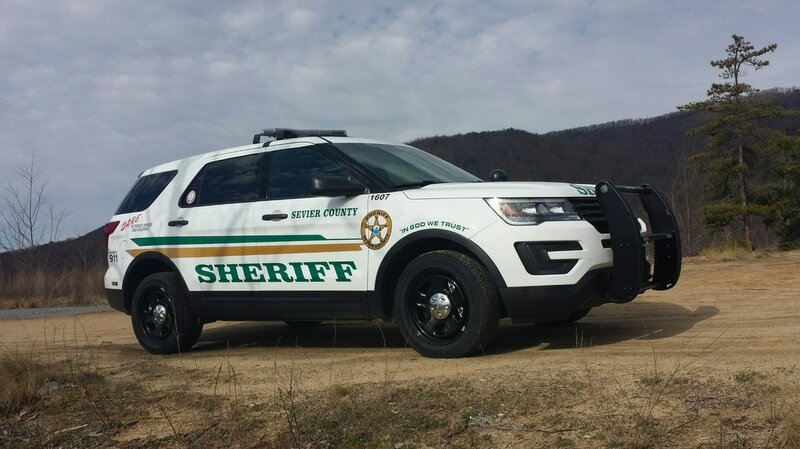 The Sevier County Sheriff’s Office Patrol Division is comprised of 8 zones including 50 men and women dedicated to serve the public and preserve the peace for all who reside in or visit Sevier County. The Patrol Division is divided into four shifts with additional units assigned to the Traffic Unit. Within the pages of this website are descriptions of the various Sections and Units that make up the Patrol Division. Each is designed to meet the needs of the community we serve in the most efficient and economical method possible. ​Our goal is to prevent crime by deterring crime and arresting violators so they are unable to reoffend. These efforts are directly in line with, and originate from the Community Oriented Policing (C.O.P.) philosophy. C.O.P is not a special program or unit, but a universal philosophy, which brings our community together. It is a proactive problem solving approach to law enforcement intended to increase the quality of life for citizens in the community by reducing crime. C.O.P. is accomplished by providing community based law enforcement services through the application of proactive and preventive enforcement strategies derived from partnerships within the community. It promotes the building of trusting relationships between the law enforcement officers and the community they serve. This helps to solve the problems that cause crime by working with agencies, organizations, businesses, and the citizens within the community to identify problems which may not be readily apparent to the law enforcement officer.